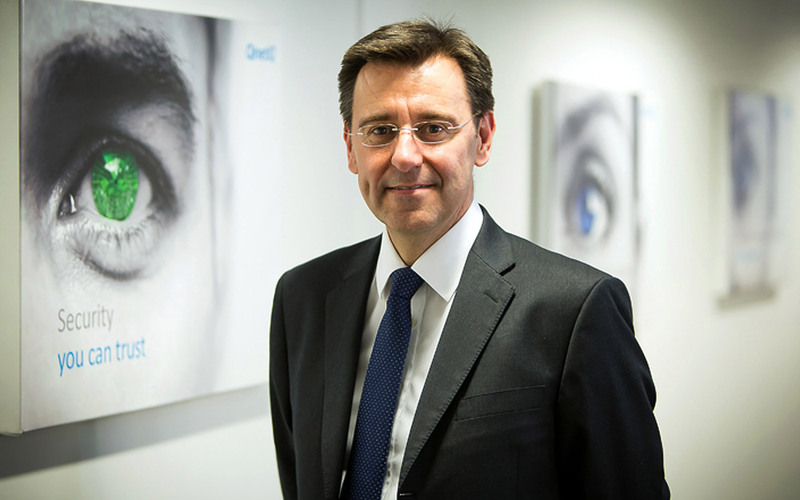 The Board of QinetiQ Group plc (‘QinetiQ’) is pleased to announce the appointment of Steve Wadey as its new Chief Executive Officer (CEO). Mr Wadey is currently the Managing Director of MBDA UK, a missile systems business with 3,000 employees and an annual turnover of circa £800m. He is also Technical Director for the MBDA Group which has over 10,000 employees in France, Italy, Germany, Spain and the United States as well as the United Kingdom.